Katrina Kaif to pen her memoir and call it 'Barbie Dreams'? The model turned actress has delivered a record number of hit films at the box office in the past fifteen years. At an event recently, Katrina had said that she may think about writing a book about her journey. According to reports, Katrina has given her nod to a publication house for her memoir. The memoir is tentatively titled 'Barbie Dreams', reportedly as Katrina is the only Indian personality to have a barbie doll modelled on her. Also, the story is reportedly pitched as a motivational one and anything about her current personal life won't be a part of the book. The book will heavily be based upon her childhood and about traveling to different countries while growing up. 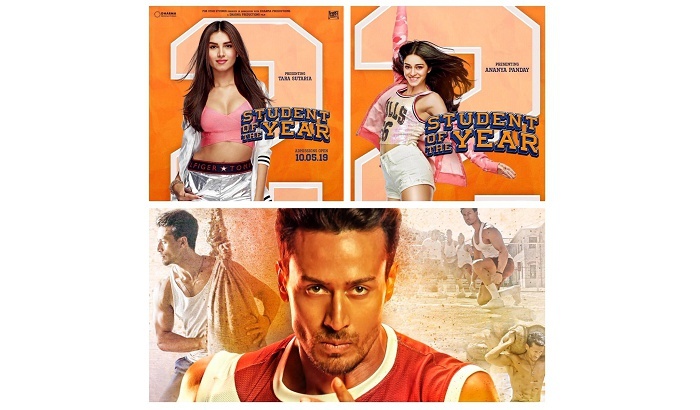 Following the stupendous response for De De Pyaar De poster and trailer featuring Ajay Devgn, Tabu and Rakul Preet Singh, the makers have dropped the first song Vaddi Sharaban. 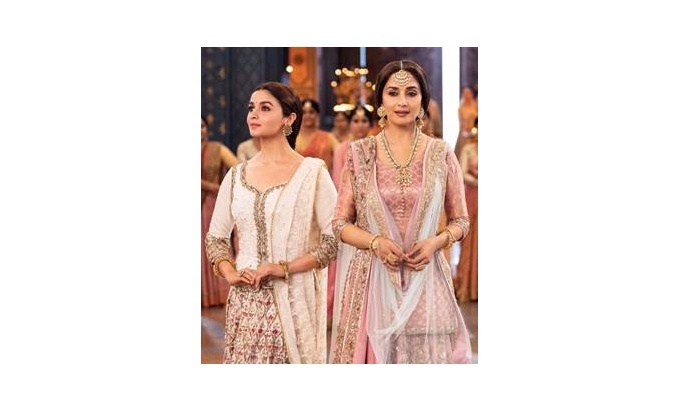 Audiences have at last caught a glimpse of Madhuri Dixit in the latest song from the highly anticipated film Kalank. 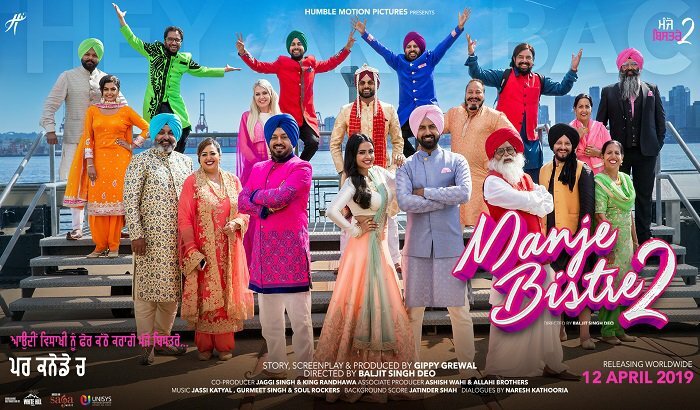 After the proper bhangra number Boliyan, the makers of Manje Bistre 2 have released a romantic melody Naina. To create the stunning and grandiose World of Kalank, the best minds in Bollywood came together to create something timeless; from the miniatures and sets to the lights and the costumes, here’s how it all came to be. 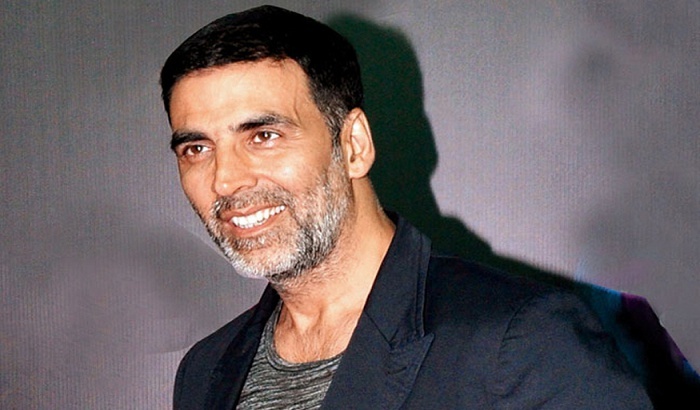 Good News actors Akshay Kumar, Kareena Kapoor, Kiara Advani and Diljit Dosanjh have a loud new announcement for fans. 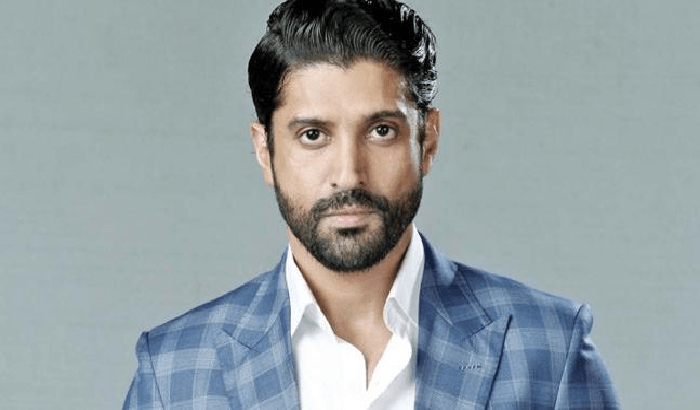 Acclaimed Indian actor Farhan has released the new single, ‘Pain Or Pleasure, the latest track to be taken from his upcoming debut album Echoes, out April 12th.